Are those knotty neck muscles giving you trouble? Or are you having a bad hair day? 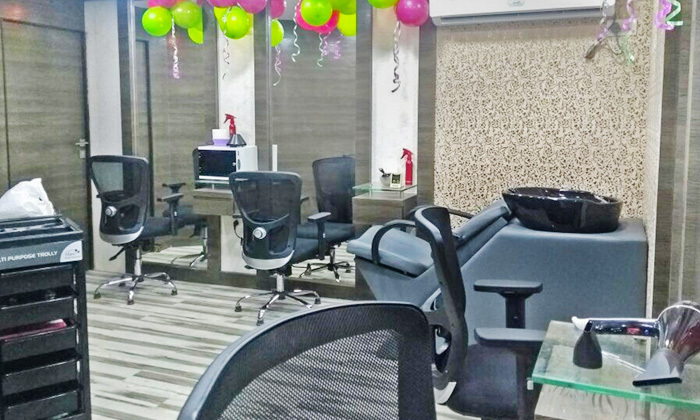 Head over to La Envogue, located in Kankurgachhi, where you would find a comprehensive range of spa and salon services customized to your every need. The expert staff here go above and beyond to ensure that your experience is one of utter bliss.